Our customers include furniture manufacturers and interior and commercial designers who are committed to excellence in fabricating glass for our customers equally compliments our equipment. Quick, courteous service and same day response to our customer's inquiries is our standard operating procedure. Every facet of your order is important to us and we are dedicated to ensure that we meet all your requirements. Our objective is to cater to our customer's glass fabrication needs along with services that conform to their requirements at a competitive price. We hope you will give us the opportunity to provide our products and services. We would like you to join our growing family of highly satisfied customer group. 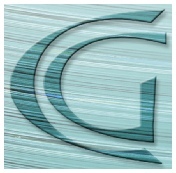 We would like to take this opportunity to introduce our company, Custom Glass Fabricators, Inc (CGF). CGF has been providing glass products and glass fabrication services since 1997 and is centrally located in Southern California. 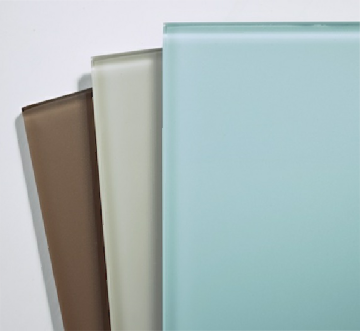 We offer a complete selection of glass products and fabrication including, beveling and edge-work on heavy glass. CGF has a strong team of glass experts, which enables it to meet its customer's most stringent demands for quality and intricate fabrication requirements.